Ian DeNolfo is one of the most exciting artists of his generation, and has been acknowledged as one of the most important dramatic voices to be heard today. He has been featured in many of the leading opera houses of the world including; the Metropolitan Opera, Theatro alla Scala, La Fenice, Dresden Semper Oper, Berlin Deutche Oper, The Washington Opera and The Los Angeles Opera. Ian’s repertoire centers around the spinto/dramatic tenor roles in which he has sung many of the world’s most famous and celebrated tenor parts. 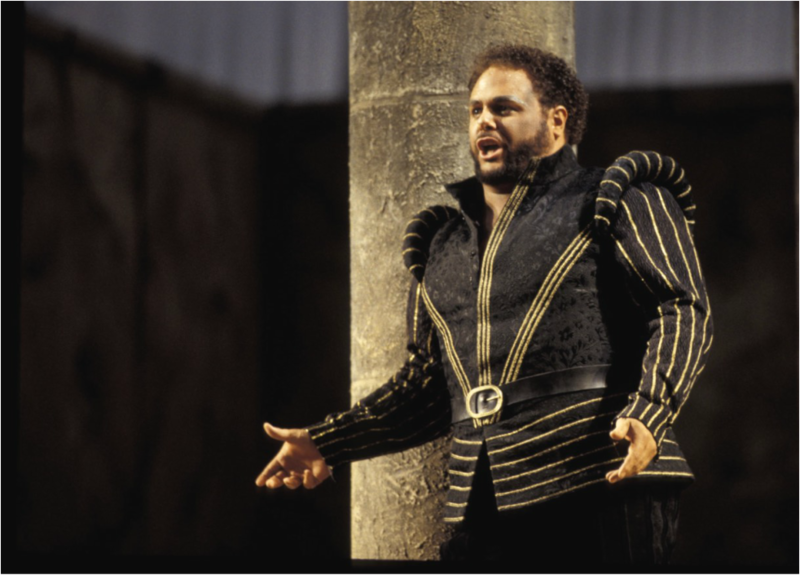 Ian spent several years under the tutelage of Placido Domingo singing major tenor roles at the Washington Opera. He had the pleasure of singing the title roles of Otello and Samson with Maestro Domingo conducting the orchestra allowing him to learn from one of the world’s greatest masters. A winner of the Lauritz Melchior Heldentenor Foundation Award, Ian DeNolfo has also been the recipient of the Luciano Pavarotti International Voice Competition Finalist Award, and was an Eastern Regional Finalist of the Metropolitan Opera National Council Auditions. He holds a Bachelors of Music Degree from the Juilliard School, and a Masters of Music Degree from the Curtis Institute. Mr. DeNolfo and his wife, soprano Lisa Willson, live in Bryn Mawr, PA with their two sons.